This looks delicious. 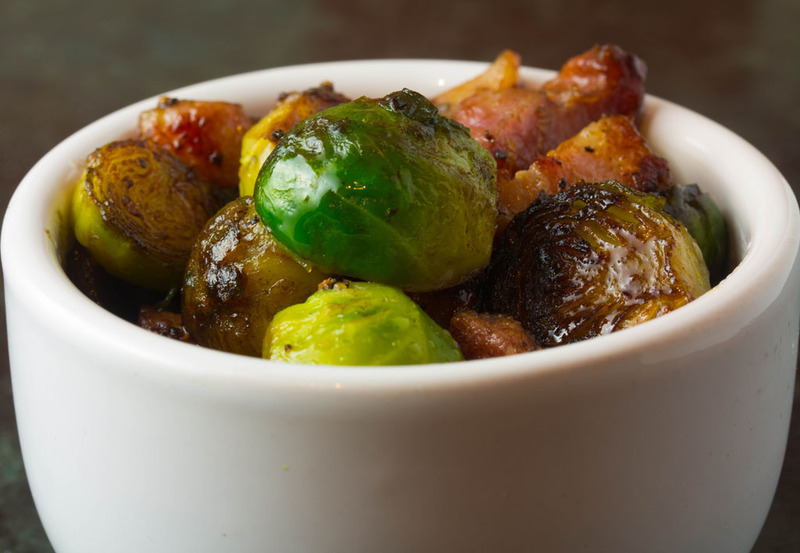 I normally sauté my sprouts with lardons but will definitely adding a dash of balsamic vinegar! Thank you! I'm really glad that you liked the idea and got some inspiration from it. One of my friends told me that he slices the sprouts, raw, thinly and then he fries them with lardons. A new one to me that I will have to give a go as well.